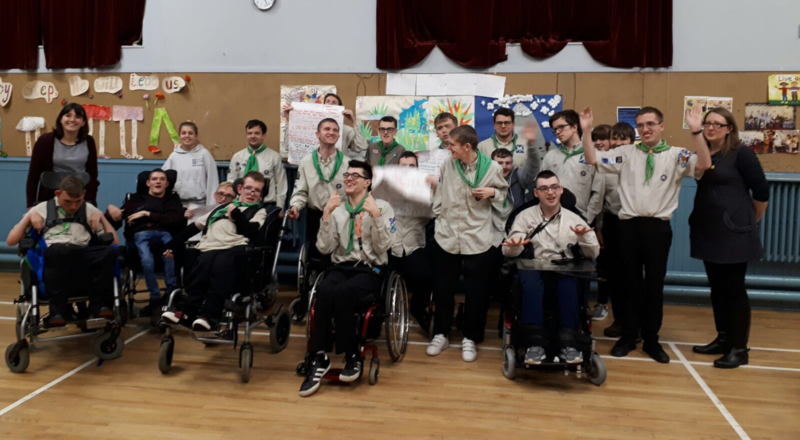 Our Scout Network recently welcomed Amanda from Leonard Cheshire Disability to introduce the ‘Can Do’ project which offers exciting opportunities for 16 to 35 year old disabled people to volunteer in their community. 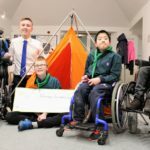 Scouts and Leonard Cheshire have had a partnership for the past few years as part of the Scout Association’s “Million Hands” initiative which has encouraged young people to get involved in their local community. 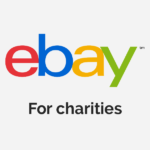 We have already partnered with Water Aid and now our 20 Network Scouts are looking to get involved in our local community through volunteering. 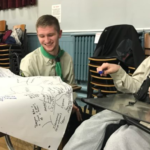 For this initial meeting the Network Scouts had a think about possible people or groups they could support in the community and things they could do to help out. Some of the ideas included improving the environment, supporting older people with dance sessions or yoga and supporting independent living such as thinking about fire safety or specialist support for disabled people who live alone. This is an exciting project which will develop over the next few months so look out for further updates! Find out more about Leonard Cheshire Disability’s ‘Can Do’ project here. 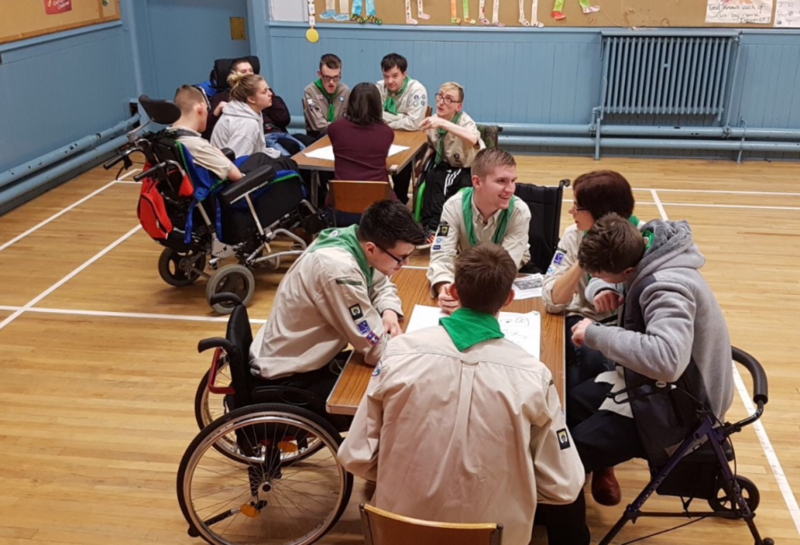 Glasgow Disabled Scouts supports young people aged 7 to 25 with physical disabilities and life-limiting conditions. Find out more about the Scout Network section, which supports young adults aged 18 to 25 here.